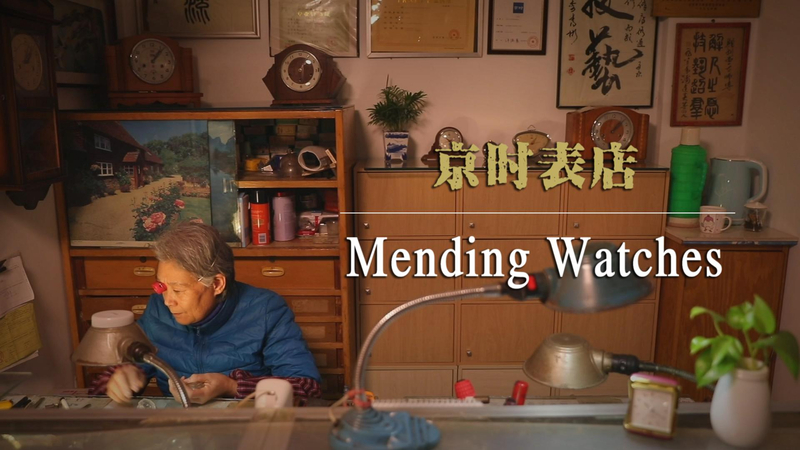 Liu Xianping is the owner of a watch repair shop in Beijing. Being open for 37 years, the small shop only relocated to an old community a few years ago. Hanging on the walls are all kinds of silk banners awarded by people. Being informed of the new address, the regulars all queued to visit. 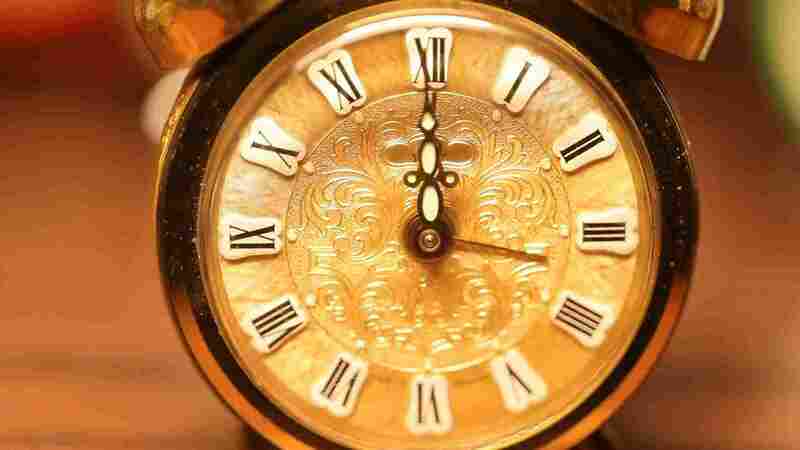 The family has been in the watch repairing business for three generations. Liu used to be sick all the time. 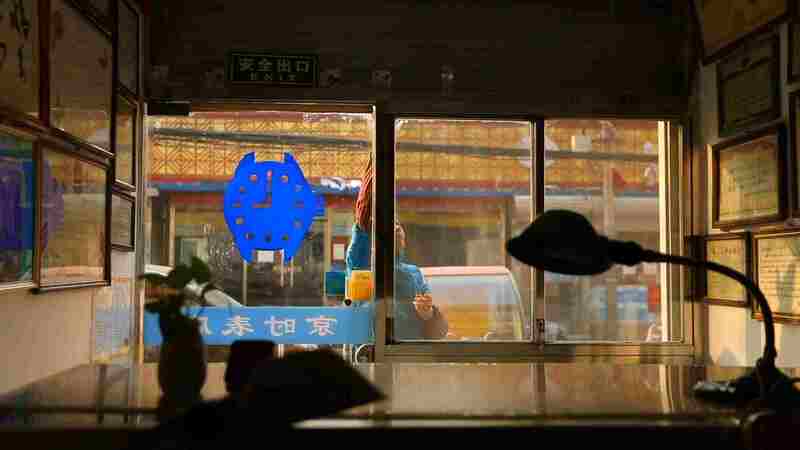 "The doctor told my mom to be nice to me, that I might not see my 20th birthday," says Liu. Because of her illness, Liu could only sit for most of the day, which made her feel very depressed. "I'll teach you to repair watches," said her father when she was 19. 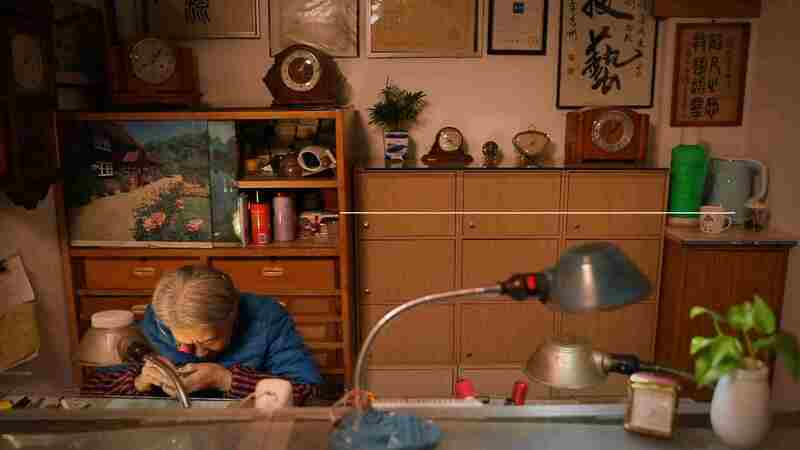 By 2008, Liu's father had been repairing watches for 68 years. Being bedridden in his late days, he still dreamed about doing his job. The first lesson he taught Liu was not about the techniques, but about "having an honest heart": "The watch-repairing cause will not bring you fortune or fame. You have to make peace with it." 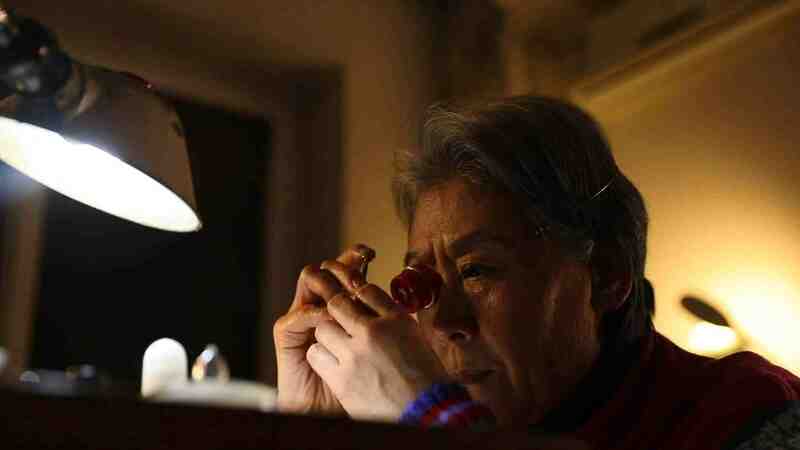 As a young girl, Liu preferred sculpting and embroidering to repairing watches. However, she managed to get the hang of it. "Once I welded the shock-absorber and showed it to my father," says Liu. "He took off his glasses and said, 'Now you can live on it.'" According to Liu, the most challenging step is to find out the malfunctions. The oiling is pretty hard, too. You have to use the oiler meticulously as not to put too much lubricant in there. Seen from the side, the gears must be perfectly still before you wind them up. After repairing, make sure that you hear the identical ticking sound from all the directions before you hand it over to the customer. Before mobile phones became popular, the shop was crowded with customers waiting for a long time to get the service. "You could get your watch good as new in up to three months." 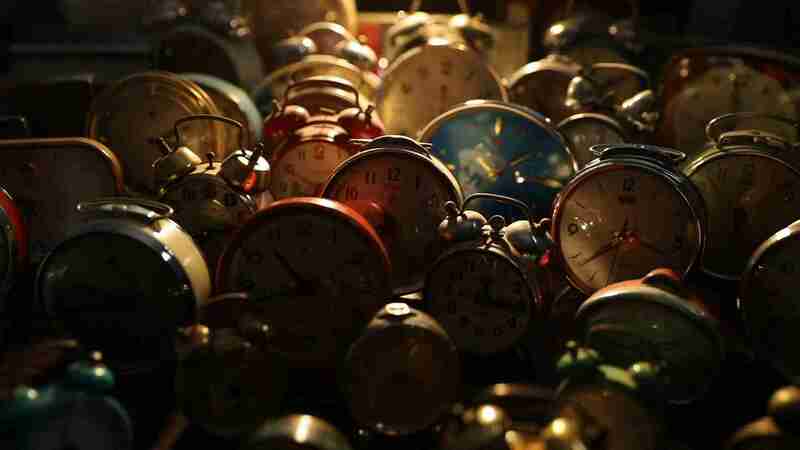 Nowadays, anything tells the time, especially smart phones for young people. "Nevertheless, somebody has to do the job, as the old memories stay." Liu's father picked the new location near the old shop so that their loyal customers always know where to go. Decades into her career, Liu did meet some real challenges. "Once a woman came with a wristwatch. Noticing that the dial and the hands were completely twisted, I told her that it was beyond repair, and that she should get a new one." On hearing that, the woman cried bitterly. It turned out that the watch belonged to her late husband, who was a taxi driver as she is. He wore it the night of the car accident. The woman begged Liu to repair it as his legacy. Liu did not have the heart to say no. It took Liu quite a lot of effort. As the woman insisted in keeping all the old parts, Liu had to find a way to restore it. "Father also taught me that, if we have to, we make the missing parts by ourselves. We ought to try anything to make them work again, in order to pass on the memories within." 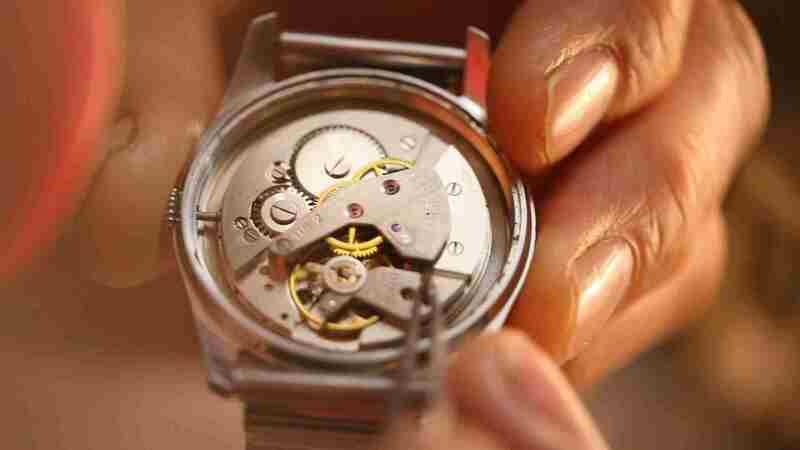 "I brought the watch back to life finally, but only in a specific angle. So I made a frame for it." From then on, Liu would never reject any customer, not even if their watches could take long to repair. There was another woman who asked her to repair a totally rusted watch. "Well, it was really tough. Took me two months to get it done." Liu received a phone call from the customer only a month ago. "She called to say hello, and that she missed me. She told me that the watch still works perfectly." Liu's son began to learn the techniques from her. "Now I know how my father felt at the time. I am so delighted seeing every bit of his progress." In over 30 years, the shop sticks to the concept of Liu's father: "Repair the most, change the least." 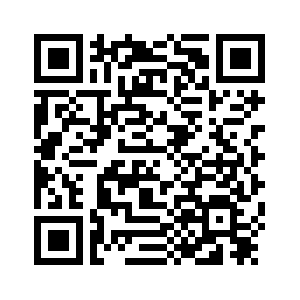 Some of their maintenance services remain free. For these repairers, nothing is more valuable than the silk banners and the stories behind every watch they have restored. 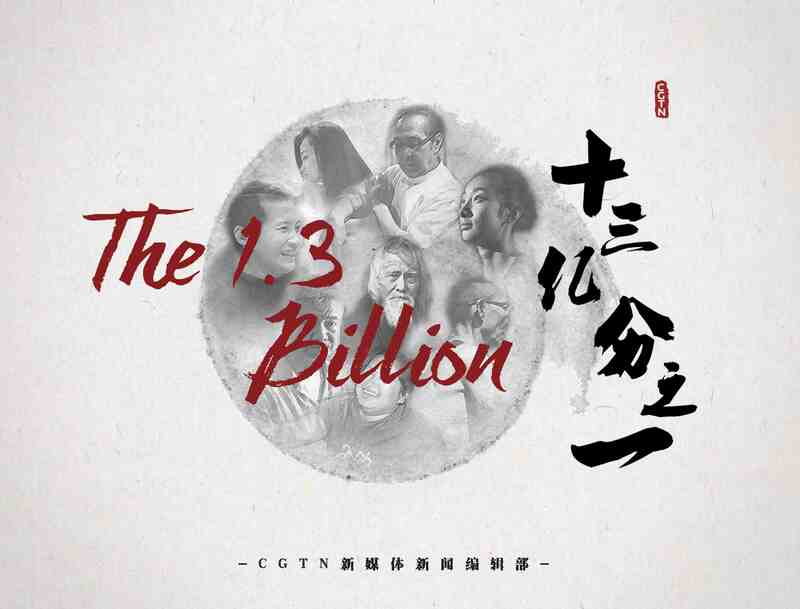 The story is one in The 1.3 Billion series exploring the diverse lives that make up China.